Bank demanding you payoff your interest only mortgage? Is it hard to get a mortgage from a bank? 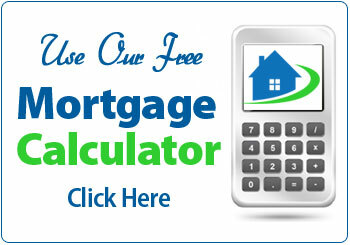 Mortgage Information Centre Ltd is authorised & regulated by the Financial Conduct Authority (300913). Here are our Terms of Business and individual disclosure (IDD) documents. Your home is at risk if you do not keep up your mortgage payment or any financing on it.